You’ve heard the word before, but what do you actually know about it? Autism is a neurodevelopmental disorder that causes social impairment, difficulty with verbal and non-verbal communication, problems with sensory processing and repetitive behaviours. Basically, it affects the way a person will think, learn and experience everything. The latest statistics show that 1 in 68 children are on the Autism spectrum. It is five times more common in boys, than girls, which makes the number 1 in 42 (boys). As well, the numbers do not represent children under the age of 8, so as you can imagine, the numbers are much higher when you add those children into the equation. 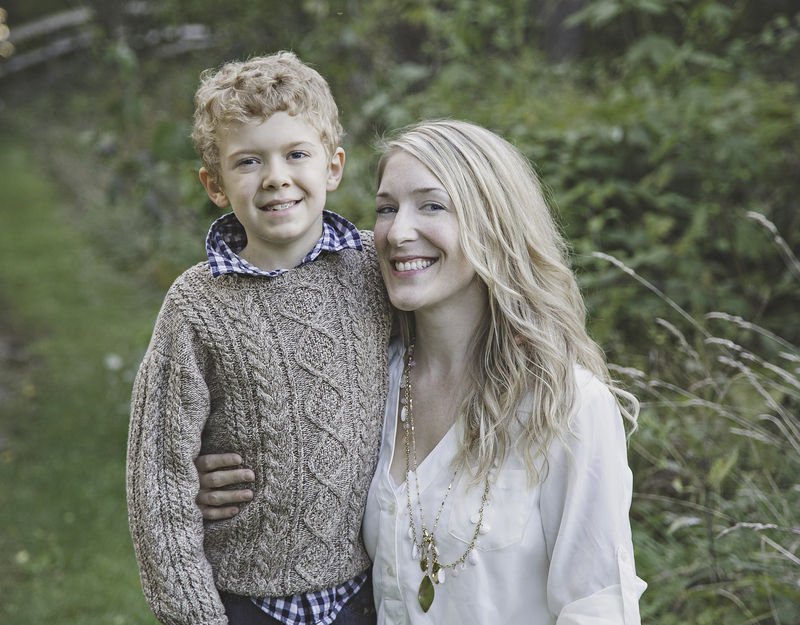 My son turned 8 in August, and though he was diagnosed with Autism at age 3, he was not one of the 1 in 42 boys represented in the data. With numbers this high, I would estimate that every second classroom has a student on the Autism spectrum. If the number of children diagnosed with Autism, continues to rise, I would expect that every class will have a student with Autism, in just a few short years. When I was growing up, the statistics were more like 1 in 10,000 children. It was practically unheard of, which is why there are so many adults out there, that don’t know a thing about it. You may even be one of those adults! A few years ago, my son (who has Autism), was in preschool. His classmates were starting to notice that he was different than them. They were asking questions about him, that no one really knew how to answer. I wanted the kids to understand why he did the things he did, and I wanted to encourage them to be his friend. It was essentially an “introduction to Autism” for preschoolers. The poem was read to the children, and it was well received. Questions were answered and the kids learned how to engage with my son. 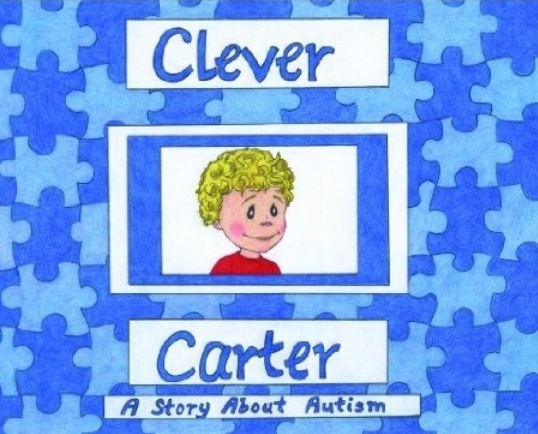 That’s where the concept of “Clever Carter” began. There is a growing number of children diagnosed with Autism every year. How great would it be to have a resource for teachers and parents that could help to educate our children about Autism, starting as early as preschool?! A kid friendly way to share some facts and commonalities. A way to encourage inclusion and understanding of the disorder, from the very beginning. The poem I wrote became a book, so that other teachers and parents outside of my son’s class, could use it as a teaching tool when educating about Autism. We pre-sold 200 copies before they were even printed. Resources for educating children about Autism are sparse, and the speed at which we sold the books, confirmed that. That is why I’m doing this. Today, we launch our Kickstarter fundraising campaign! For those that don’t know, Kickstarter is an “all or nothing” fundraising site. Meaning, if you don’t reach your goal in the designated time (36 days from today), you leave with nothing. That’s a lot of pressure on a person! Fortunately for me, I am well versed in “all or nothing”, because I have a kid on the Spectrum. It is pretty much our way of life! Our goal: to raise what we need to fund our second, much larger print. That is where I need some help. I like a little fire, but I am only ONE person. Donate what you can to help us reach our goal!